Draw is MTL-tight. Can be modified for use as a flavor tester / impromptu dripper. Handy, but I outgrew this pretty quickly. 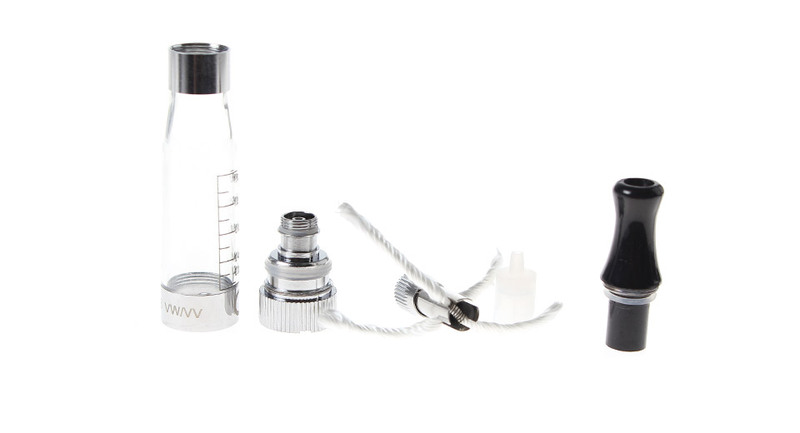 It's simple to use and very effective to deliver the vape required. I use these all the time. Very tight draw. I use it as a ghetto RDA to test flavors out. Why cant select the resistance? 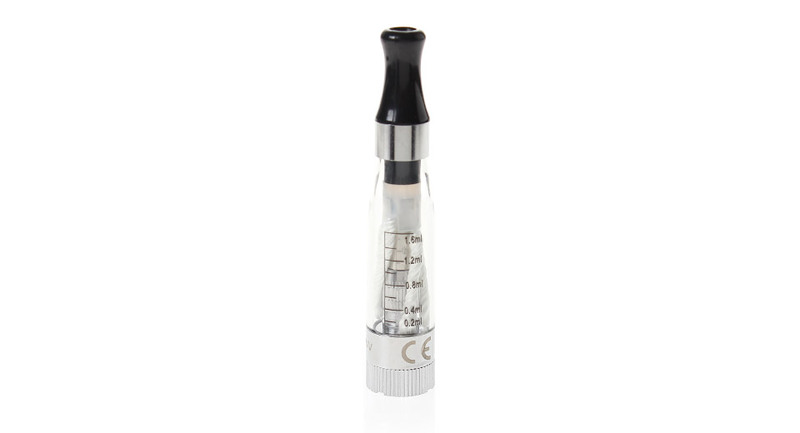 EGO-C Twist 650mAh Variable Voltage Rechargeable Battery and Authentic Innokin iClear 16 Top Coil Clearomizer (1.6ml) Compatible possible?? Is this BPA free? Melts with certain Juices? Not connecting properly to ego battery? 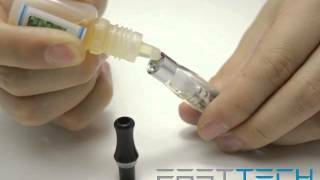 innokin Iclear 16 drip tips?